Ryanair just announced they signed an agreement with Travelport, one of the biggest players in online flight booking. Travelport is a company behind global booking systems Galileo, Amadeus, Worldspan and Sabre. These systems are used by vast majority of booking sites all around internet to search for your tickets. Ryanair refused to sign this deal for last 10 years while the company prefered to sell all their tickets through their own website. This new partnership also means travel agents will be able to book Ryanair tickets also offline or through telephone. Ryanair says the company decided to sign this deal in order to increase the number of especially business passengers who often book through offline or third party website. Ryanair’s aim is to reach 110 million passengers transported in 2019. 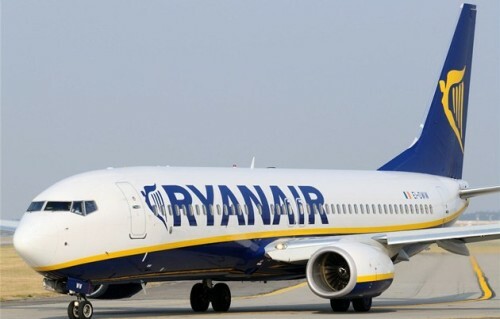 This piece of news simply means you will be able to book Ryanair flights through many other booking websites for the same price you would pay at Ryanair.com. Ryanair also announced they plan to launch completely new website in April and brand new mobile app in June.